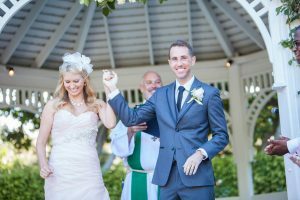 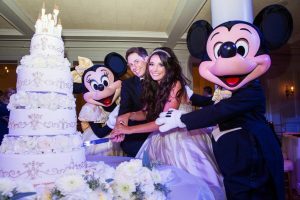 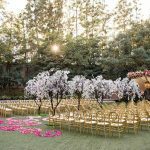 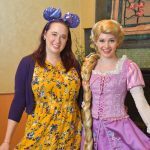 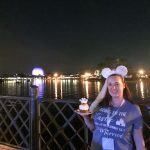 Disney Weddings and Fireworks: A Magical Combination! 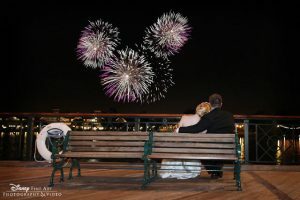 Image Credit - Root Photography; Source Disney and fireworks go together like America and apple pie, so it's no wonder a lot of Disney Wedding couples are drawn to the light. 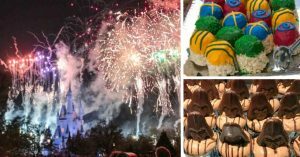 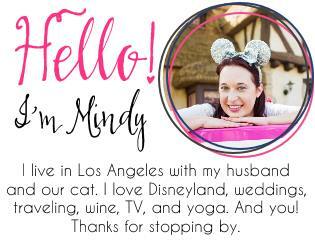 With the right photographer and a little bit of luck, you can get beautiful wedding or engagement … [Read more...] about Disney Weddings and Fireworks: A Magical Combination!